There is no age limit for orthodontic treatment! The process for correcting misaligned teeth is the same at every age. Orthodontic treatment at a later age may take longer than it does for children because the bones are no longer growing, and certain corrections may require more than braces alone. The benefits of orthodontic treatment, however, are the same for people of all ages. 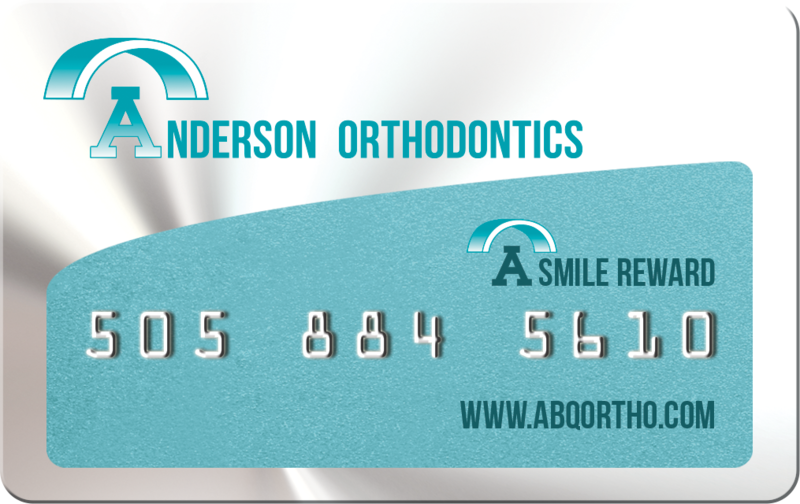 The orthodontic treatments you receive at Anderson Orthodontics, PC will improve your dental health, as well as the function and appearance of your smile. If you have misaligned teeth, gapped teeth, or bite problems, we encourage you to contact our Albuquerque, New Mexico orthodontic office today to schedule your consultation. Our skilled orthodontist will listen carefully to your individual concerns and desires to ensure that you receive the personalized orthodontic care that you need. More seniors than ever before are opting for orthodontic treatment; become one of the many who choose to enhance their smile!